Middle Georgia State University, already the most affordable public state university in Georgia, is even more of a bargain for anyone who applies for admission in November. Gov. Nathan Deal has proclaimed November "Georgia Apply to College Month." Throughout the month, the Georgia Student Finance Commission and other state education agencies will invest extra effort in providing high school seniors an opportunity to apply to college using GAfutures.org. In particular, the effort with a focus on providing assistance to first generation students, minorities and students from rural areas. Many colleges and universities, including Middle Georgia State (MGA), are supporting the effort by, among other things, waiving the admissions application fee for all those who apply during the month. "Applying to college can be stressful but Middle Georgia State is committed to helping students and their parents clear away obstacles to the admissions process and see for themselves the great value of this University," said Dr. Christopher Blake, MGA's president. "Waiving the application fee during the month of November is just one part of that effort. Our admissions staff is highly skilled at helping prospective students navigate all the steps of applying and enrolling." MGA's tuition rate of $1,630 per semester for a full load of classes is well below Georgia's public state university average of $2,388. Middle Georgia State is also the most affordable of Georgia's public state universities when accounting for all fees, which include on-campus housing and meal plans. In recent years there has been much debate about the value of college degrees. The decision to pursue higher education is one that prospective students and their families should carefully weigh based on life goals. Data clearly shows, however, that college graduates on average out-earn people without degrees. According to the Pew Research Center, millennials who worked full-time and held at least bachelor's degrees in 2012 had median earnings of $45,500, well over the medians for people with some college ($30,000) or high-school diplomas ($28,000). Georgia Apply to College (GAC) is sponsored by Communities in Schools of Georgia, the Georgia Student Finance Commission, Georgia Department of Education, the Georgia Independent College Association, the Georgia Partnership for Excellence in Education, the Technical College System of Georgia and the University System of Georgia. Prospective college students in Georgia can get help with the application process and other aspects of enrollment at https://www.gafutures.org/. 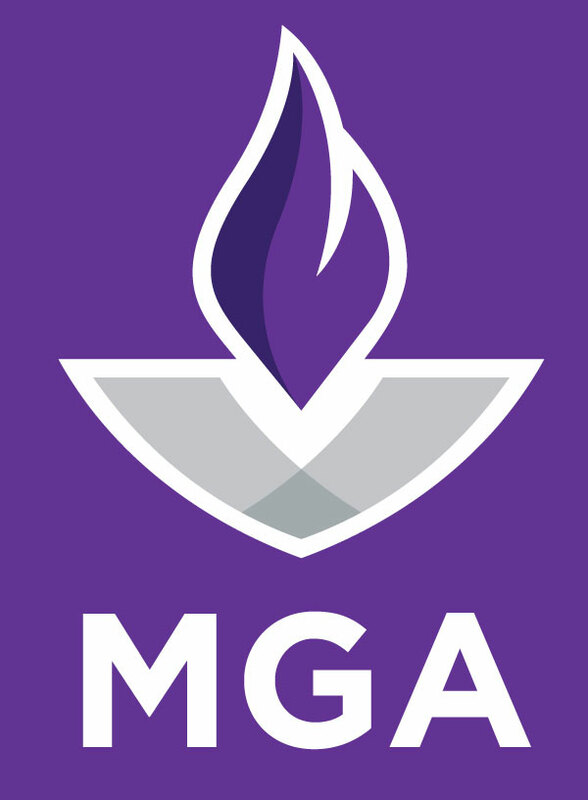 To explore applying to MGA - remember, the application fee is waived throughout the month of November - visit www.mga.edu/why/. Tours of MGA's Macon and Cochran campuses are scheduled for Saturdays in November: www.mga.edu/why/campus-tour. MGA serves about 7,700 students on campuses in Macon, Cochran, Dublin, Eastman and Warner Robins. Students can choose from dozens of programs -- everything from accounting, aviation, biology, education, health sciences and IT (fully online option) to business management, nursing, criminal justice, public service, and new media & communications – that lead to bachelor and associate degrees. The University is home to Georgia’s only public School of Aviation. Student housing is available on the Macon, Cochran and Eastman campuses. The University has NAIA-affiliated sports, club footballs and a wide variety of student clubs and organizations. Middle Georgia State offers the Georgia Academy, a residential program designed so that scholastic students can earn high school diplomas from their home high schools and associate's degrees from the University simultaneously.